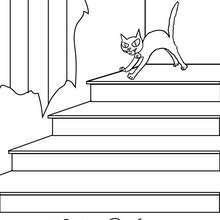 We have selected this Black cat's mirror coloring page to offer you nice BLACK CATS coloring pages to print out and color. 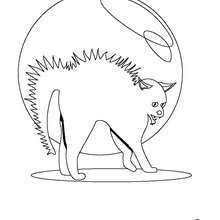 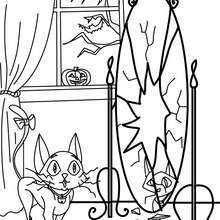 This lovely Black cat's mirror coloring page is one of my favorite. 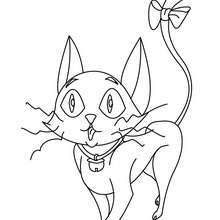 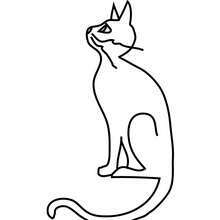 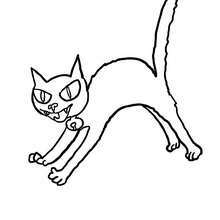 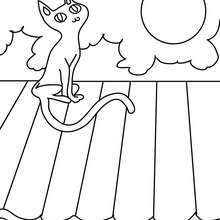 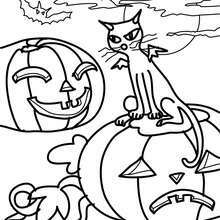 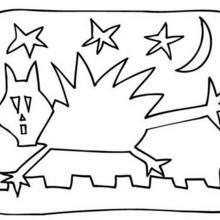 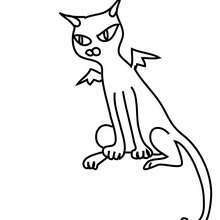 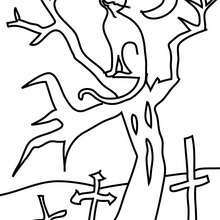 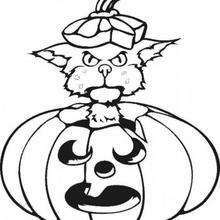 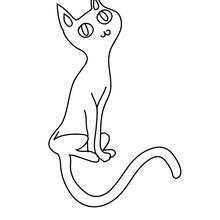 Check out the BLACK CATS coloring pages to find out others.